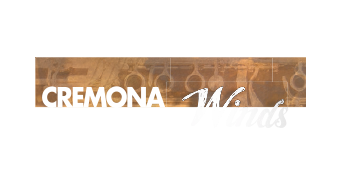 Wind instruments have found in Cremona an important point of reference at European level. 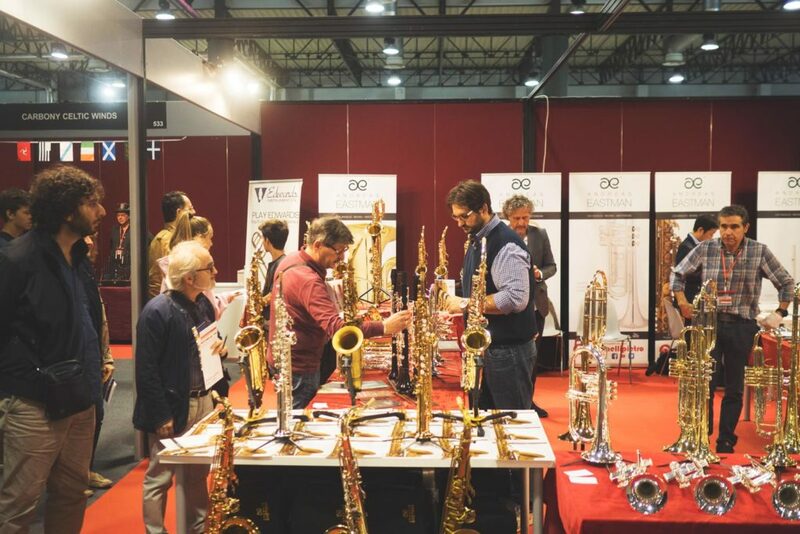 Over the years, Cremona Musica International Exhibitions and Festival have opted for a higher specialization, thus strengthening and expanding their scope with investments in specific sectors such as string instruments, pianos, guitars, accordions and wind instruments. INVOLVING SECTOR PROFESSIONALS AND EXPERTS? To carry out this ambitious project, CremonaFiere has been counting on a close cooperation with important and well-established organizations of the sector since 2016. 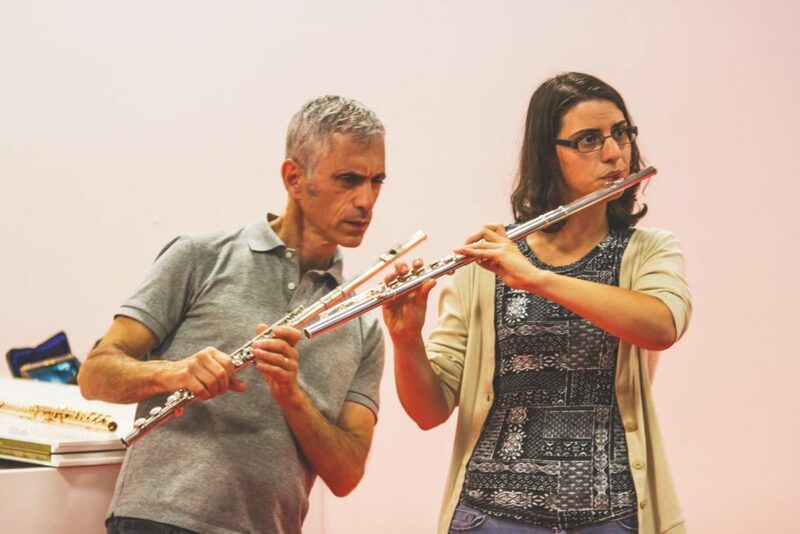 These are the Accademia Italiana del Clarinetto (Italian Clarinet Academy) and the Associazione Flautisti Italiani (Italian Flutists Association). The heads of these prestigious institutions, Piero Vincenti and Salvatore Lombardi, give a precious artistic and cultural contribution to the Show with the organization of masterclasses, concerts and round tables involving remarkable international artists, speakers and testimonials. 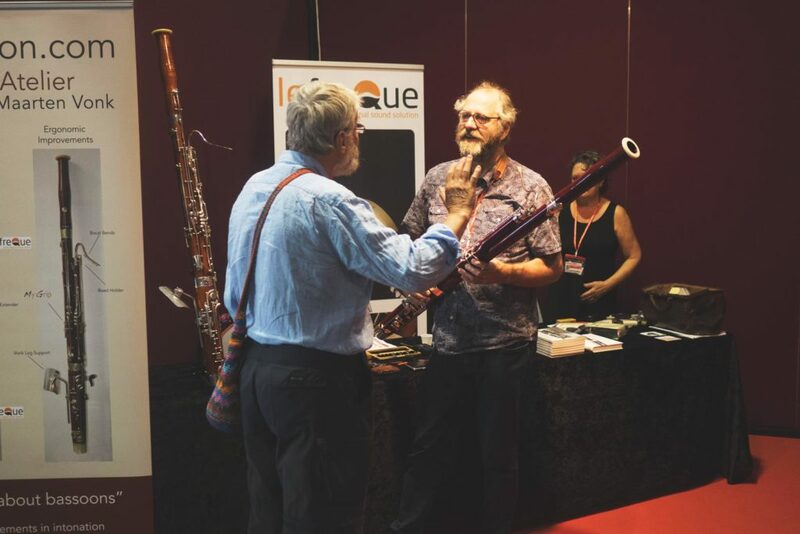 Cremona Winds aims at gathering the whole community of wind instruments professionals and lovers. To this end, the presence of leading companies of the sector is backed up and enhanced by the organization of sector-specific initiatives. 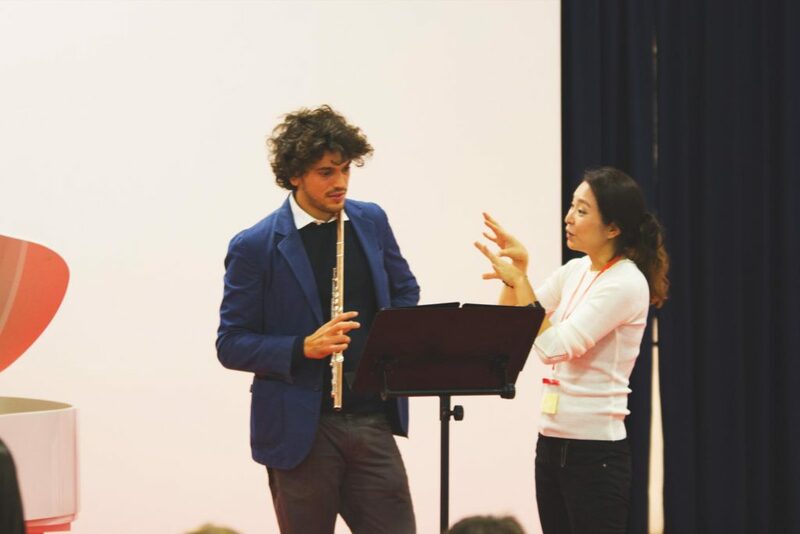 Last edition hosted many musical events, high in impact and level, starring renowned professionals such as the clarinetist Milan Rericha, the horn player Nilo Caracristi and the flutists Adriana Ferreira, Jean-Claude Gérard, Francesco Loi and Raffaele Trevisani who managed to engage more than 1000 musicians among flautists, clarinetists, saxophonists and trumpeters. 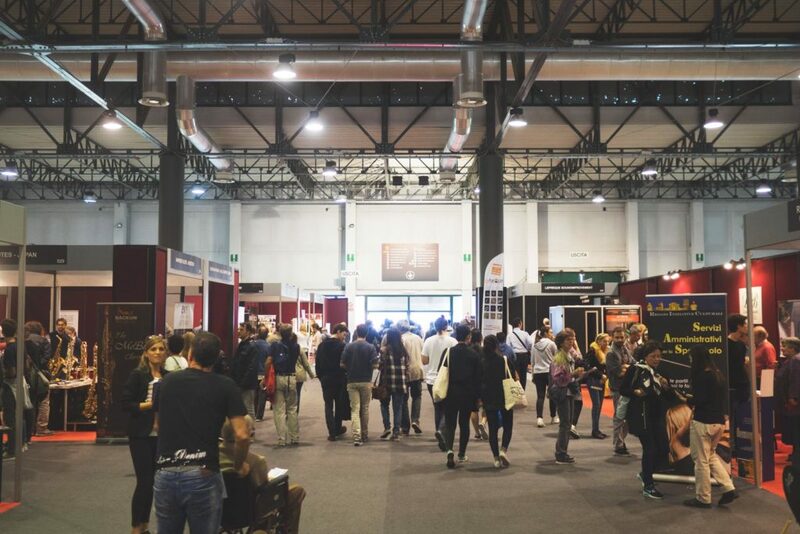 Cremona Winds has laid the foundation to become the sector most important Exhibition at European level.